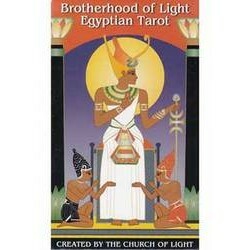 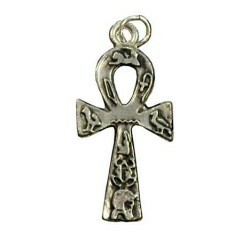 The Egyptian symbol of everlasting life. 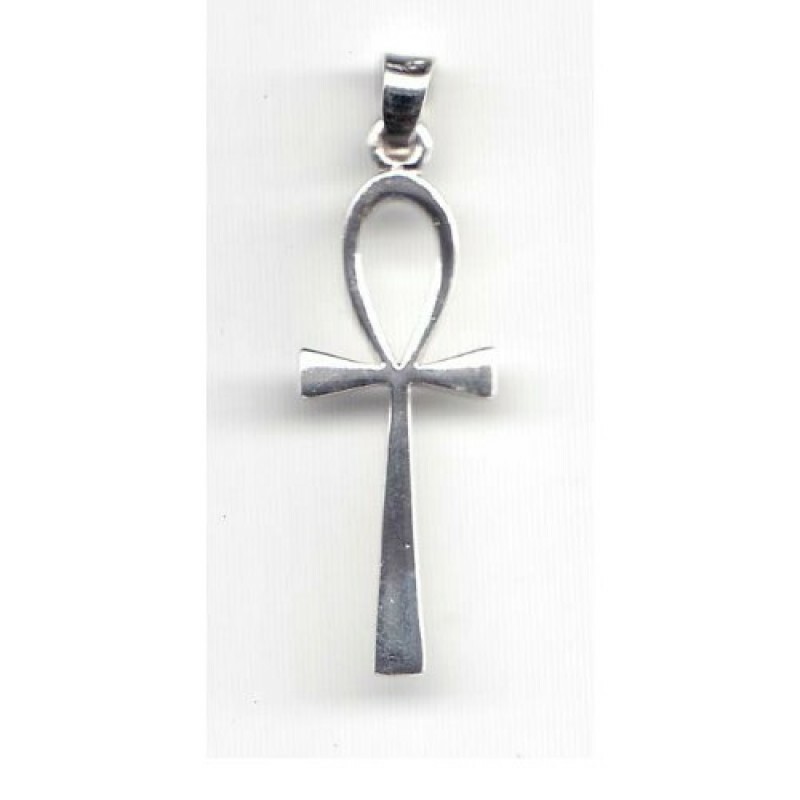 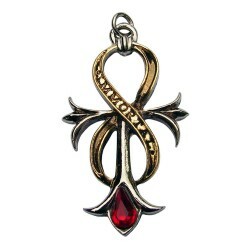 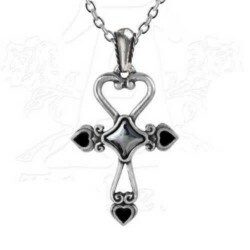 This pendant is finely sculpted into the shape of an Ankh, No cord.  1 ¼ ” to top of bail x just under 3/8”. 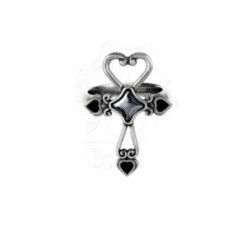 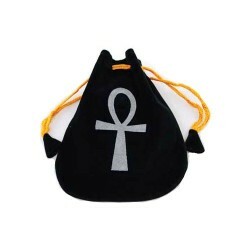 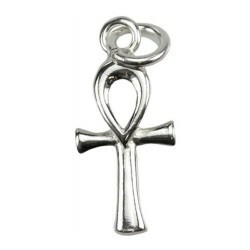 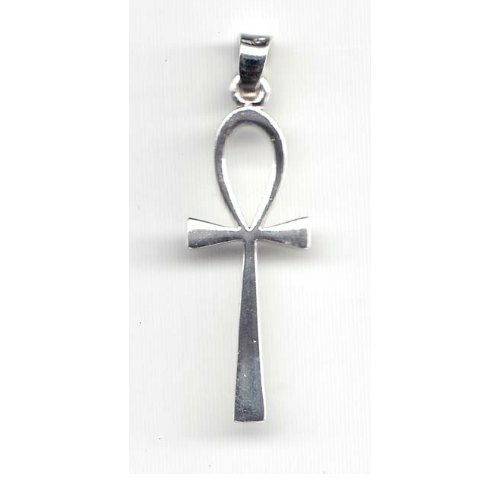 Tags: ankh, sterling, silver, pendant, 1, 1/4"